Canmore is the largest population center in the Canadian Rockies, but don’t let that put you off including it in your itinerary. In a little over three decades, it has transformed itself from a coal-mining town without a coal mine to a hotbed of recreational pursuits. The surrounding mountains are legendary among the climbing fraternity. Hiking trails lead to crystal-clear lakes and mountain peaks. 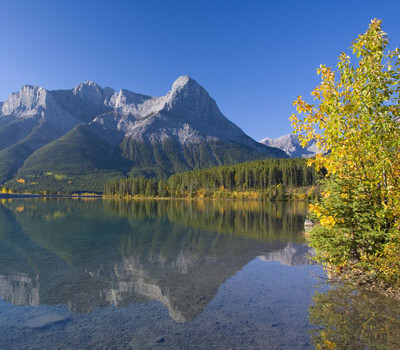 But Canmore should factor into your vacation plans for more practical purposes, such as the range of excellent restaurants and a choice of well-priced family-friendly accommodations.